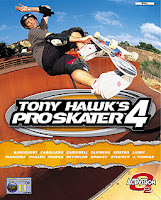 Pagi Sob Kali ini share game keren namanya Tony Hawks Pro Skater 4 Game ini kategori lumayan Highly Compressed Tony Hawk’s Pro Skater 4.Players take on the role of legendary skateboarder Tony Hawk and 13 other athletes as they skate through enormous free roaming levels,choose from 190 progressively harder goals and build their skills to perform 14 of the greatest skateboarding stunts of all time. 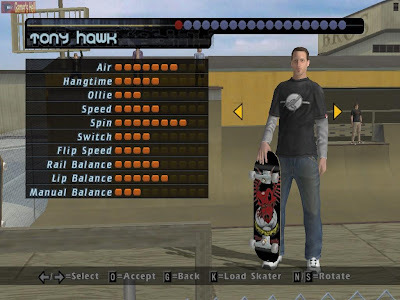 Tony Hawk’s Pro Skater 4 delivers the deepest and most challenging game play experience yet in the Tony Hawk’s Pro Skater series. 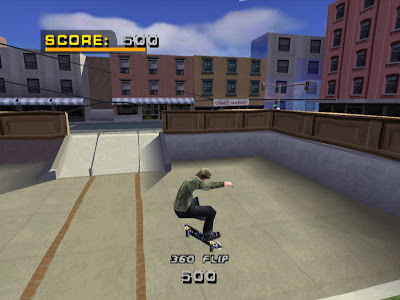 The game’s enhanced career mode allows players to earn respect and the chance to take on all new pro goals by conquering a skater-specific Pro Challenge based on each skater’s personal history.